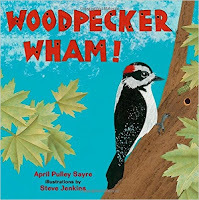 I decided to share some of my favorite nonfiction titles I read when classrooms visit my public library throughout the school year or in summertime with the local summer campers. 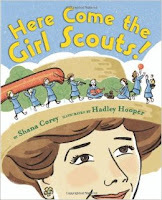 I look for books that have an exciting narrative, large, beautiful illustrations, and offers listeners an interesting perspective on familiar or new topics. I kept the publication date no later than 2012. Simple language and Bang’s illustrations that makes clear the science being shared, the book describes how all life on Earth is dependent on photosynthesis, both on land and in the sea. All the titles in the Sunlight series are great read alouds. 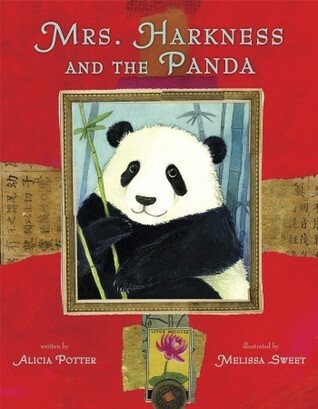 It was Ruth Harkness, in 1934, who brought the first panda to America. The perfect title to read when Girl Scout troops visit the library. From a birds-eye view, or in this case a woodpecker, experience its everyday life hiding from hawks, feeding hungry chicks, and excavating a hole in a tree to build a new home. 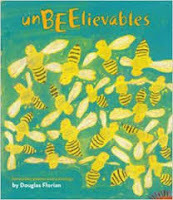 I love this collection of poems about the life and work of honeybees. 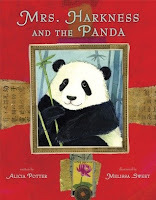 What are some of your favorite nonfiction books you share with children? 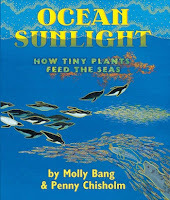 I loved Ocean Sunlight too, and all of Douglas Florian's books are fun read alouds! And I am a particularly big fan of April Pulley Sayre's works. Vulture View is such a great read aloud. Hi Maria: I agree that Vulture View by April Pulley Sayre is another great read aloud. Douglas Florian is so creative with his words and art. Fun books to share. Thanks for the comment. Ooh, I've read half of these and loved them. Just put the others on hold at my library. Thanks for the great suggestions! Thanks for your comment, Debra. 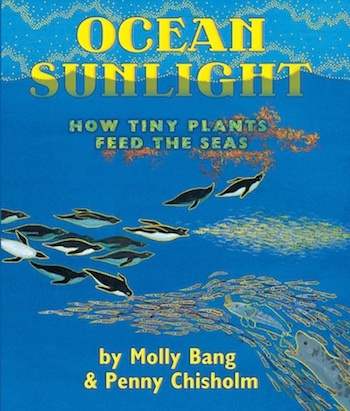 I have Ocean Sunlight on my read-aloud nonfiction list too! It's gorgeous. I haven't read any of these but will be on the lookout for them. Thanks for the suggestions! Claire: Me Jane and The Camping Trip that Changed America are fun fictional titles based on true facts. I like to pair Me Jane with The Watcher by Winter. Great combination. I've been working on some nonfiction articles but they sound so dull. I'm going to be looking for these books to see how they do it. thanks for sharing!